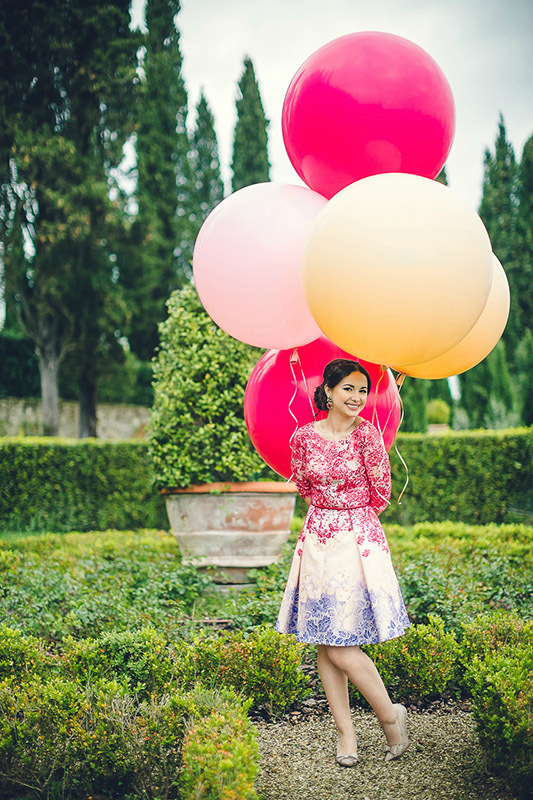 What can be more romantic than a destination wedding in Tuscany? This region in Italy is full of everything that can make your wedding so special: great locations on green hills, old castles, vineyards, delicious cuisine, pleasant climate, picturesque landscapes. 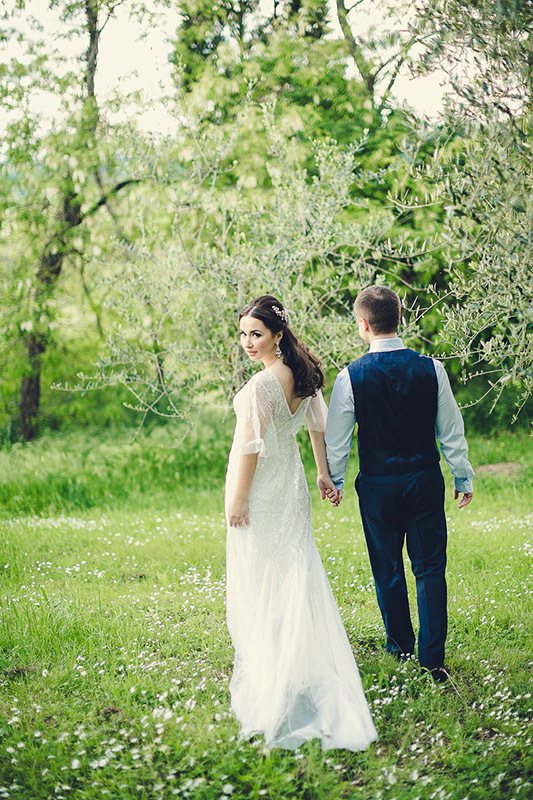 Take a look to the professional photos of our Russian clients that got recently married in Tuscany. We provided two different looks for the bride (one for the morning pre-wedding photo shoot and another for the afternoon bridal look) and complete looks for parents and bridemaids. My team is based in Rome, but Tuscany is our favourite destination for work. We are available to travel nationally and internationally and we offer high quality services for your wedding: make up, hair styling and photography. We have worked with all ethnicities, ages and styles, and we use only top quality products to provide flawless results!